Description: We are a local U-pick, We-Pick strawberry farm near Columbia SC. 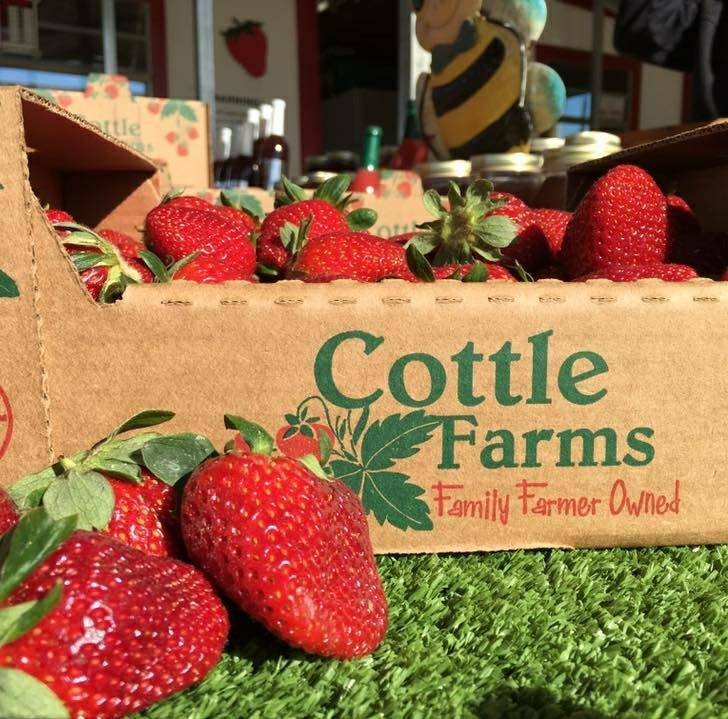 Each year we open our farm to the public for strawberry harvest. If you don't have time to pick, we also have some convenient road-side stands set up around town.